You might be facing some challenges that cause your business to a negative sale. 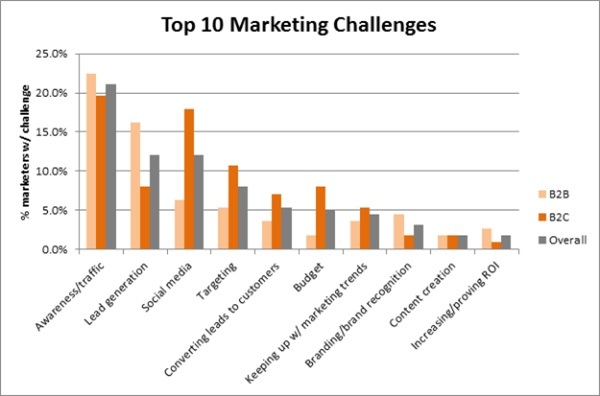 90% of marketers can’t calculate the ROI of their digital marketing expenses. 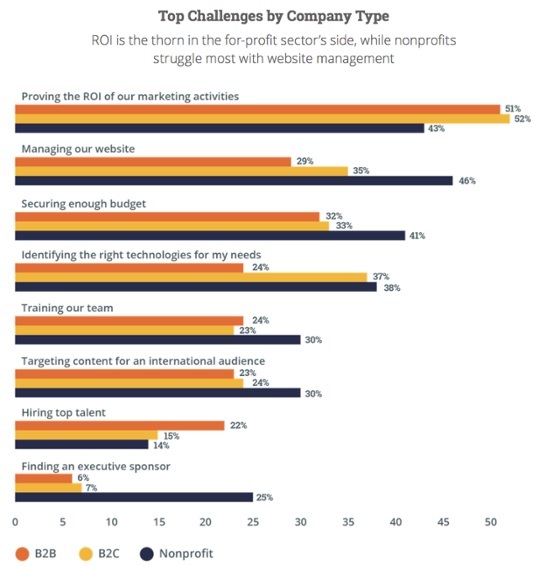 And new research shows that nine out of ten (90%) global marketers are not trained to calculate return on investment (ROI), and 80% struggle with being able to properly demonstrate to their management the business effectiveness of their spending, campaigns, and activities. Which brings marketers to discouragement and even quit what they are doing right or wrong. The emphasis on purely financial metrics is waning. Sales levels, revenue per customer, profits per customer, and customer retention costs show the steepest drop off in usage with all decreasing by more than 45%. This shift is important because it demonstrates the realization that payoffs from social media are not likely to have a first-order impact on company sales and profits. This result offered interesting insights used to measure the impact of social media investments. It’s easy to actually look into your traffic and conversion by using free tools such as Facebook Insights, Google Analytics, et cetera yet only 41% of the companies doesn’t have the ROI figures which are essential when running a campaign to justify the need to increase marketing budget or any adjustments needed. The study found that the inclusion of online advertising resulted in a 6% overall sales uplift. Online advertising was most effective when used in synergy with national TV, a combination that led to an 11% sales uplift. In our previous article on How to Measure Your Social Media ROI, we have discussed different methods for calculating and measuring your social media ROI. The advantage you get from setting up ROI reports is that it will be much easier for you to identify how well your website and marketing efforts are working and may even find some better ways to improve it by report comparison. These reports and metrics will give you almost precise calculation on your traffic and conversion. It can also provide you various metrics that can help you decide what your KPIs will be if you are able to track them on a daily basis. 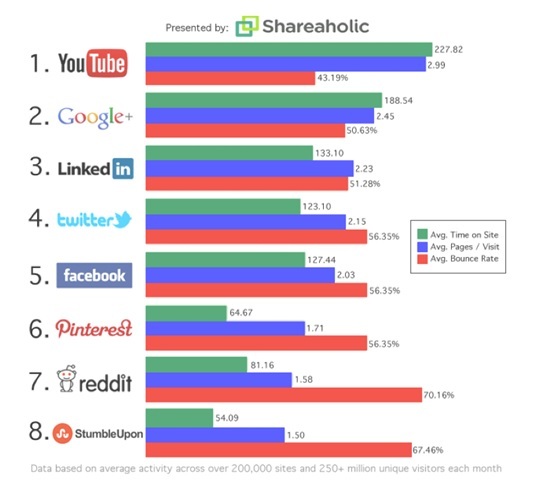 Most businesses often forget about getting traffic from social media. An average social media conversion value is around $70 and it could be more. 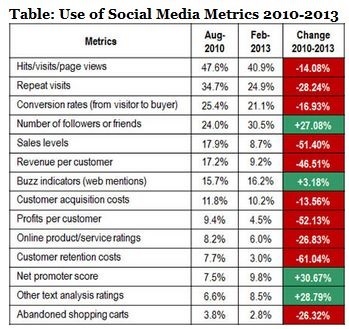 Some marketers miss out on lots of revenue due to the mismanagement of social media conversion. Your strategy should be built around creating trust within potential customers and showing you can provide value to them. Learn how to redirect traffic to your website by creating awareness via social media. You may test your post to make a better judgment on your campaigns. If you can execute an effective strategy it is easier for you to draw people into your marketing funnel. Make sure your followers know about your product, services, and latest offers. They should also be linked back to your site. In a way, this will also help increase your website traffic that you needed aside from buying these traffic. It will lessen you allotted budget for that certain strategy. 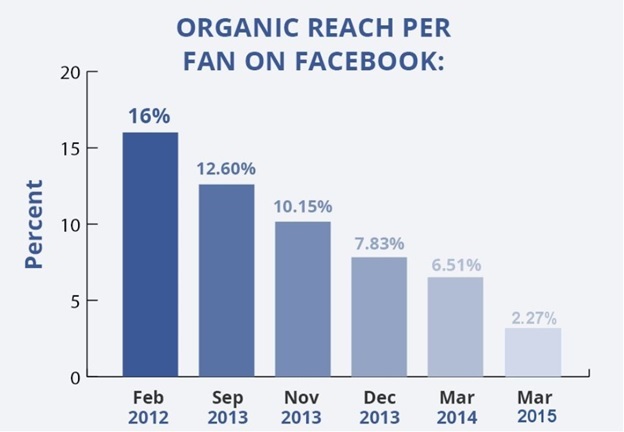 The value of Facebook marketing has been tough to achieve for many businesses as the organic search have also dropped down its value. There’s over 1.28 billion monthly of active users in Facebook that needed to create a filter. So instead of pushing all of the content on a user’s like page to their News Feed, they rely solely on social actions to filter contents. And this is on Facebook alone. It’s a similar problem with the other social media platforms that some marketers have overlooked for the past years. If your main strategy focuses on Social Media, it is best to evaluate your content first. By evaluating your content, you will be able to identify how effective your strategy is. When applying marketing ads and creating a content strategy is best to make sure that it is intended for Facebook or other platforms you are currently using. Respond to comments in a natural way to spark a conversation with your audience. You may also check your engagement through the use of free tools alongside these social media platforms such as Facebook insights, Twitter Analytics and so on. Acknowledge the results via social media. Any attempt can be both a problem and a solution but you only need to anticipate it by observing the value and marketing efforts you put into what you are getting in return. There’s actually no any other way in delivering great ROI directly but to focus on your social marketing strategy and keep it updated and by putting it into test until you finally get the satisfaction you are looking for.